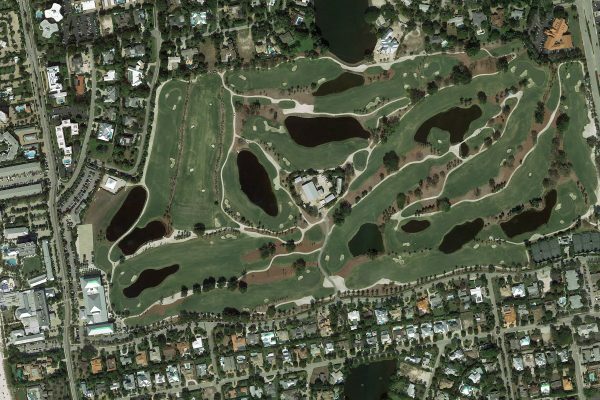 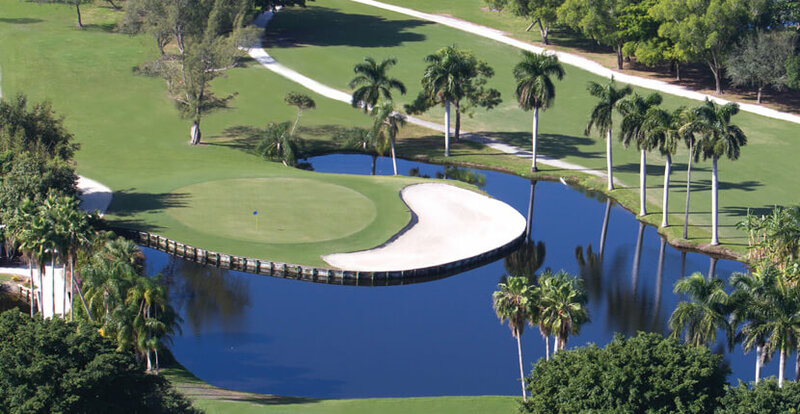 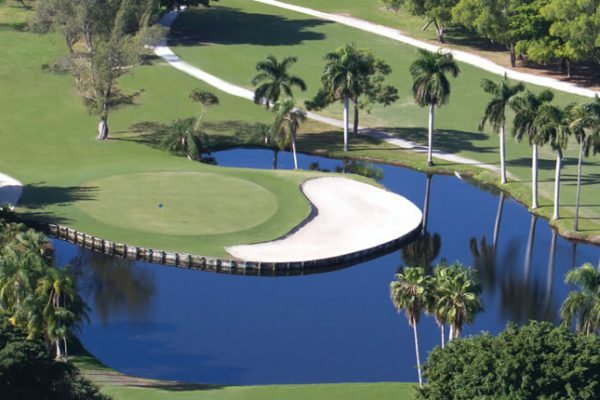 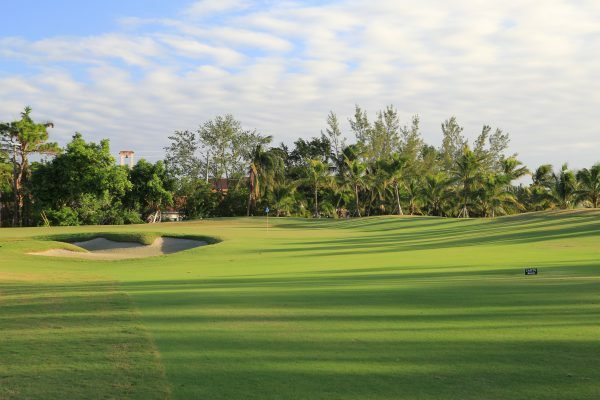 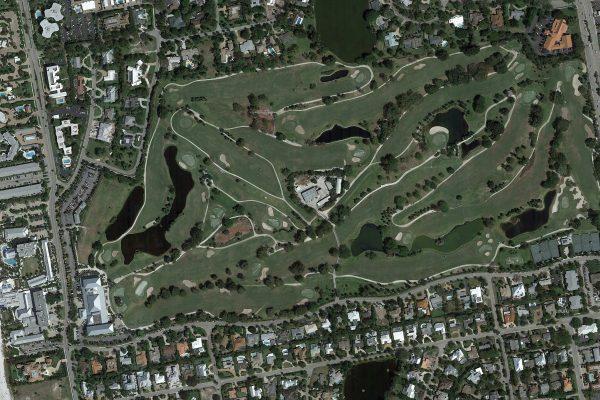 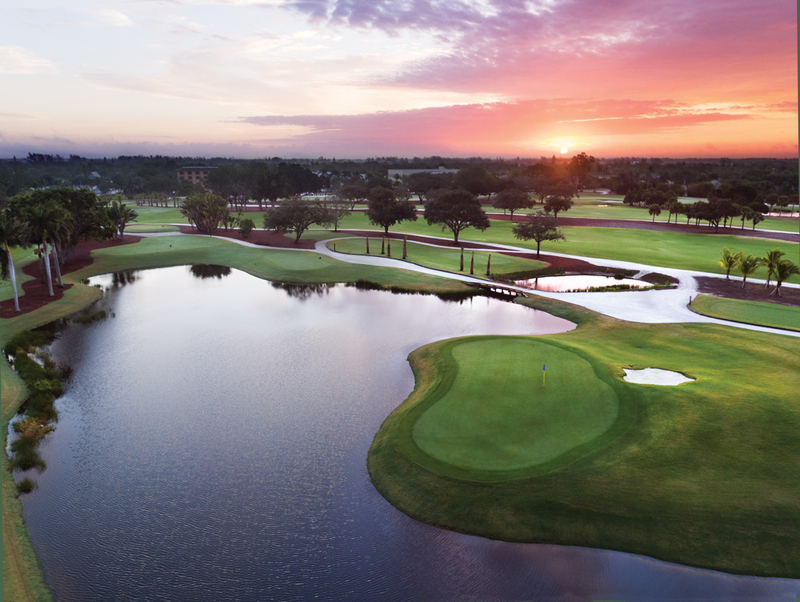 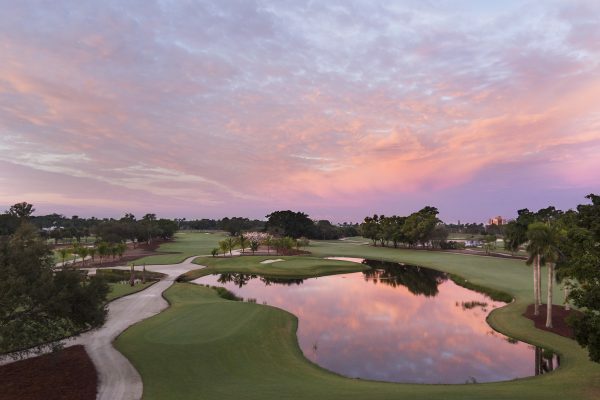 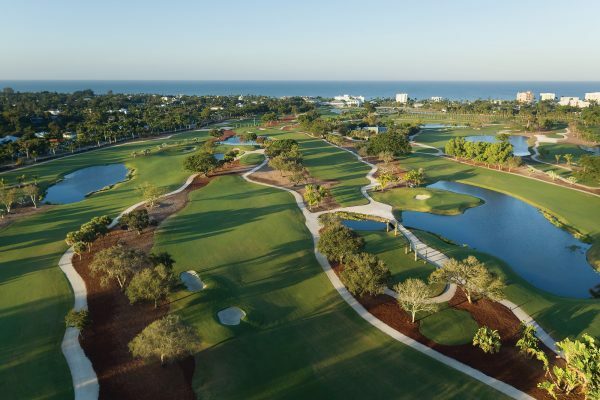 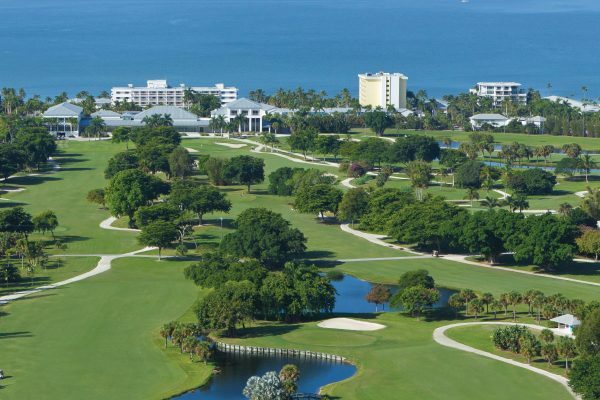 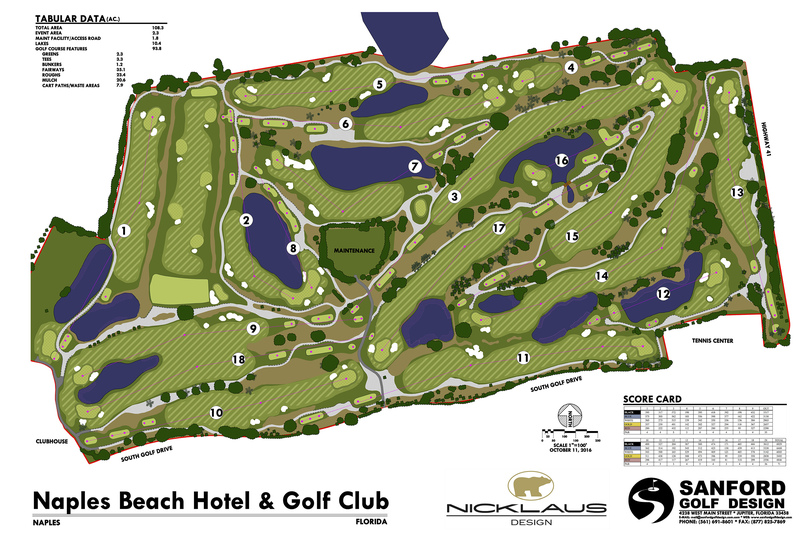 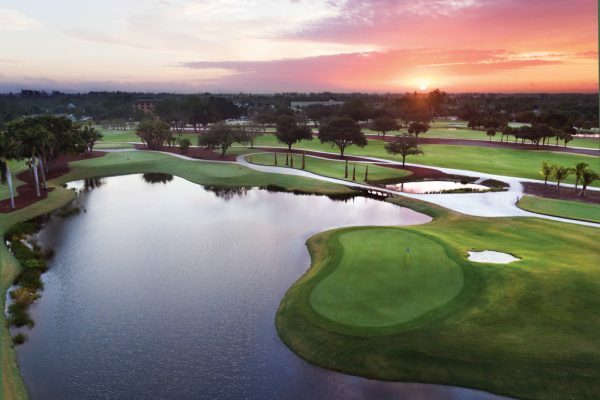 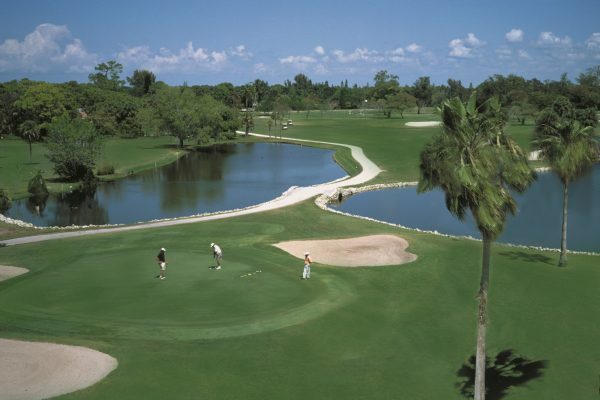 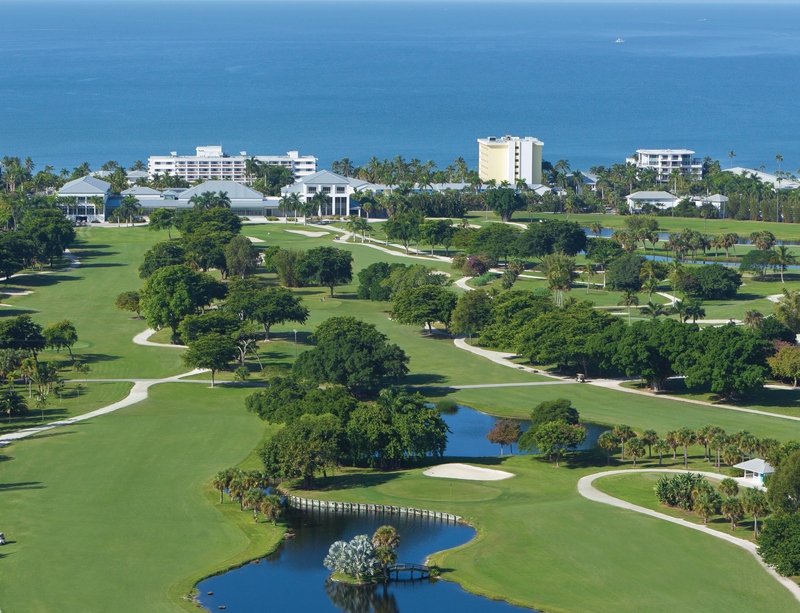 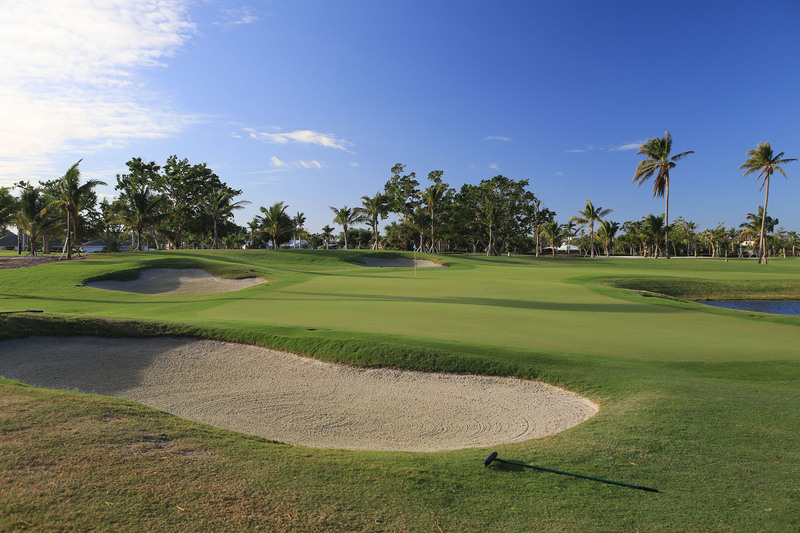 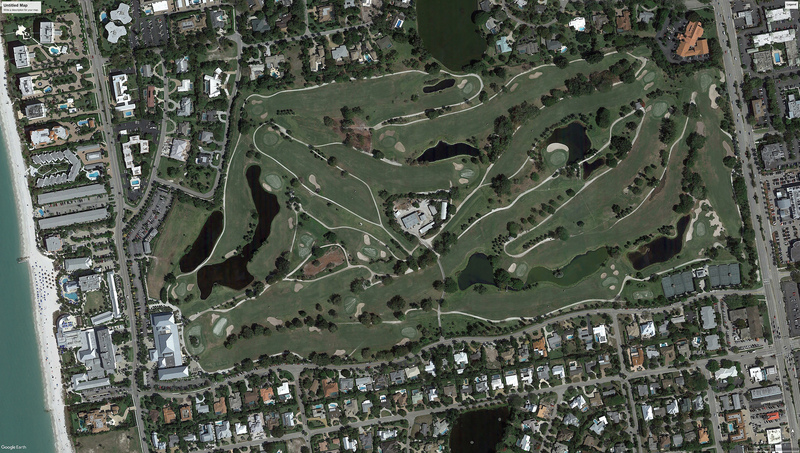 Not resting on its many laurels, the AAA Four-Diamond The Naples Beach Hotel & Golf Club in Southwest Florida will dramatically renovate its championship golf course in 2016. 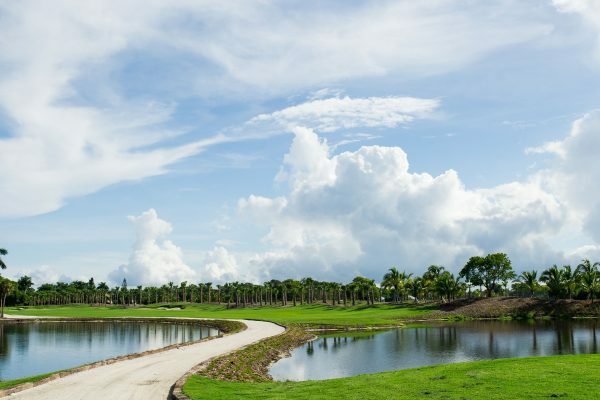 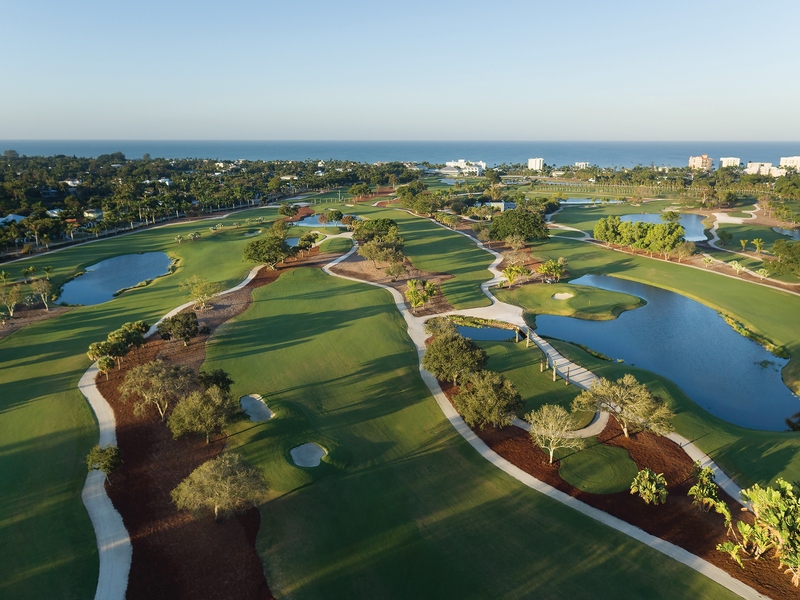 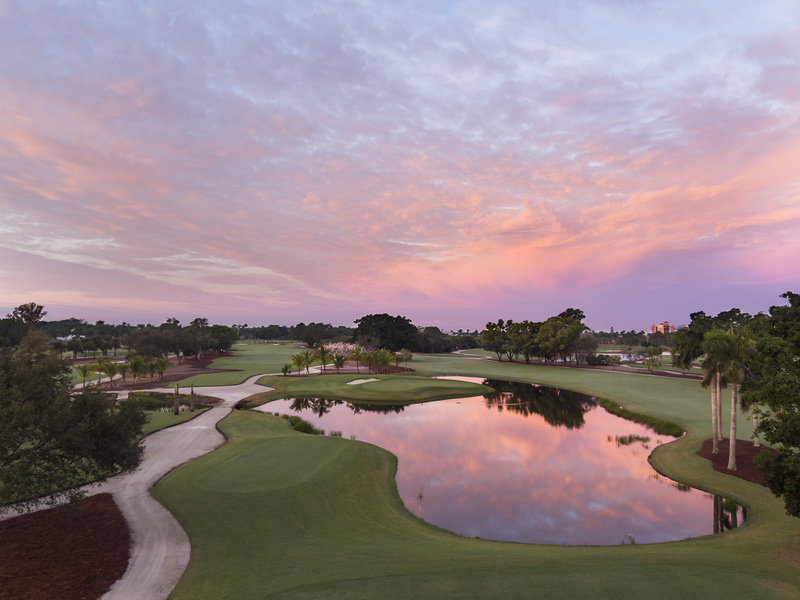 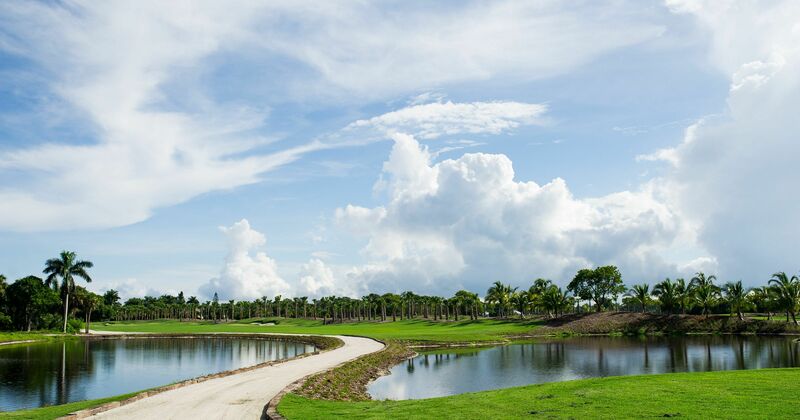 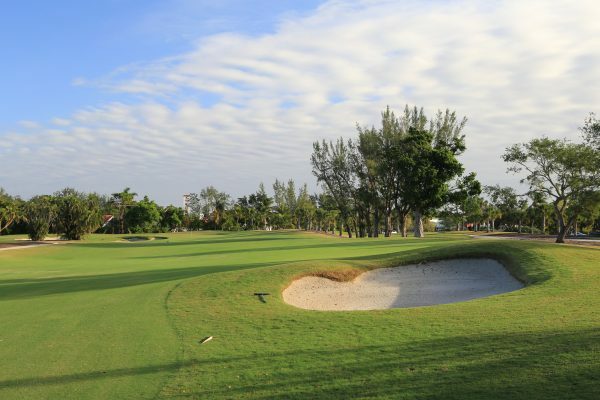 The resort enlisted acclaimed golf course architect John Sanford to redesign the entire course, who designed the new course in collaboration with the legendary Jack Nicklaus. 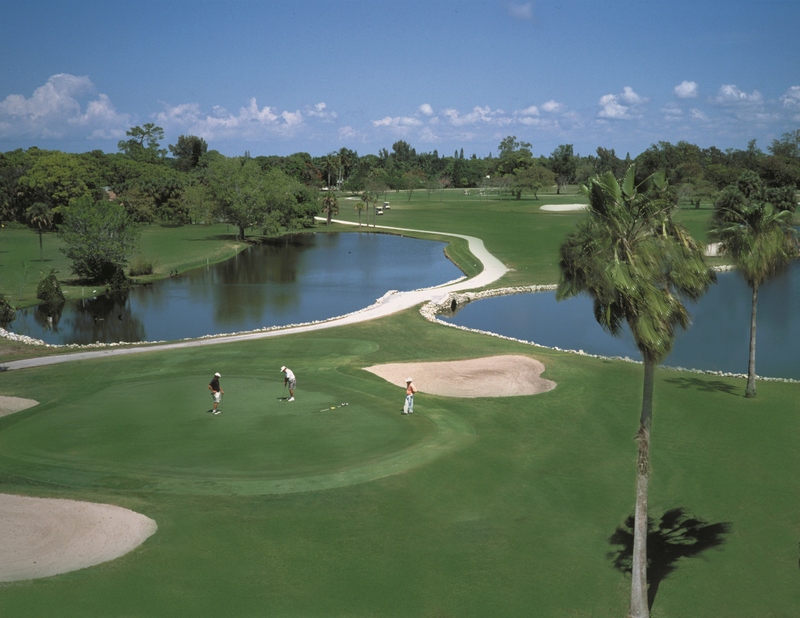 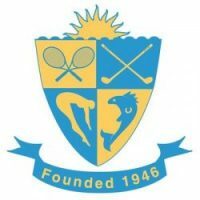 Mr.Nicklaus has a historical tie with the resort, as he first broke 40 strokes for 9 holes on the resort’s course when he was 10, shooting a 37! 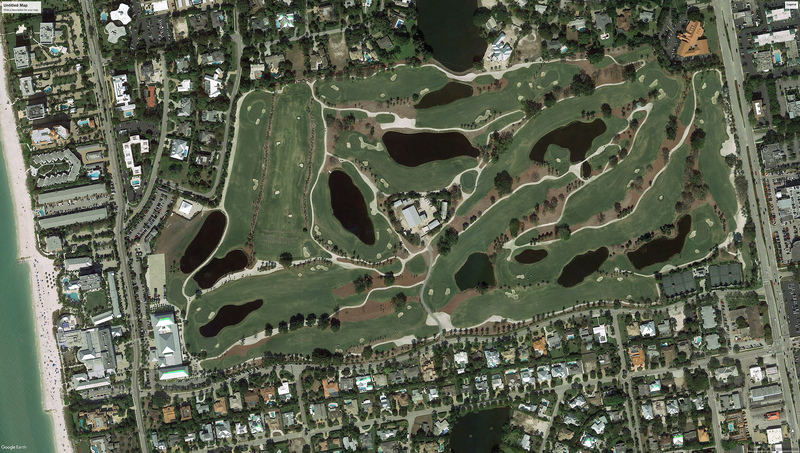 This, in particular, is what drew Nicklaus to the project, as the scorecard is displayed in the Jack Nicklaus Museum, which celebrates the career of the person widely regarded as the greatest professional golfer of all time.